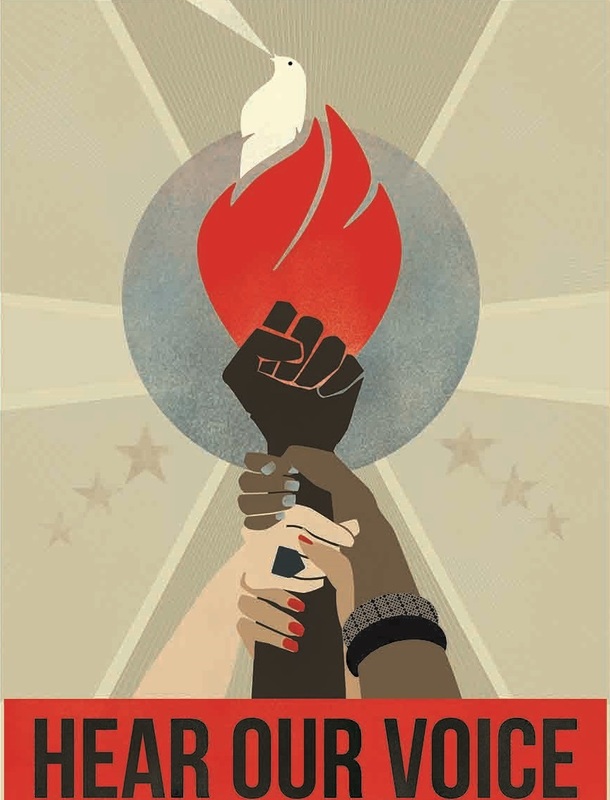 Join us to rise together for International Women’s Day! Our International Women’s Celebration has been rescheduled for April 12th to make sure everyone can attend. Rescheduled due to snow and Passover! April is Sexual Assault Awareness Month, and we can think of no better way to mark the month than by rising up with all of you in the name of survivors everywhere. Join us to mark this important moment. Tickets purchased online will be emailed to you within 3 business days.